This year has been pretty stellar for Capsule, as well as some great shows and another fantastic Supersonic, Home of Metal became a powerhouse of a project. Here’s a little round up of the year with details of our Christmas party – we hope you can join us to see out this incredible year. 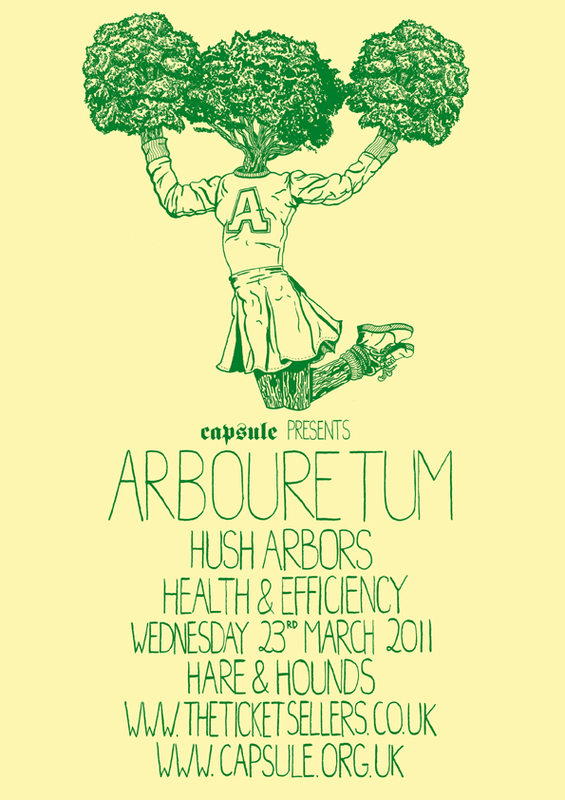 The year started with some great shows at the Hare & Hounds, showcasing local talent alongside international touring bands. 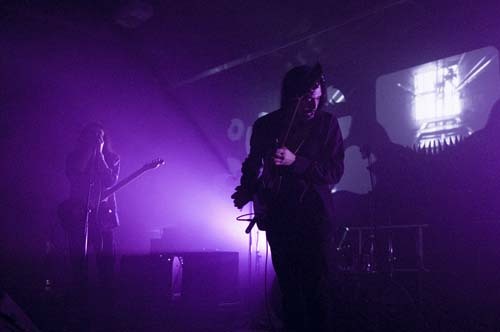 We were thrilled to host Kayo Dot, Seefeel, Woods and Arbouretum in Birmingham, an ever bass heavy set from Dead Fader and a great new discovery in Cambridge’s The Doozer. 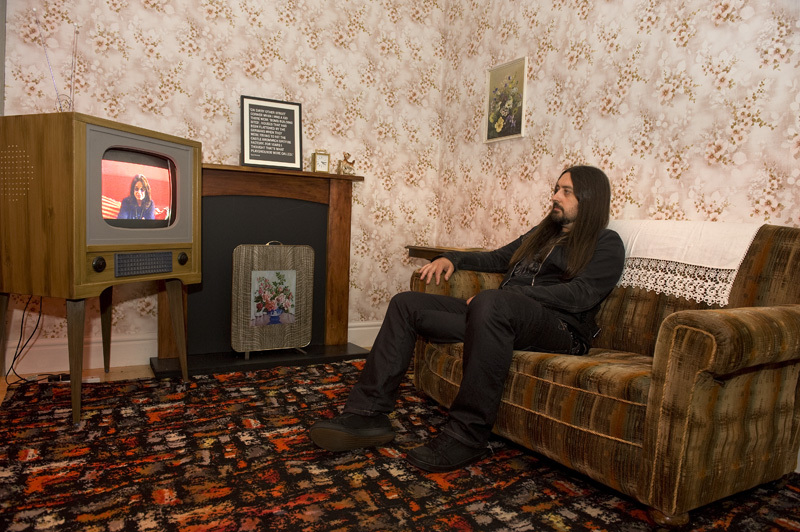 March saw us revving up for a full on year of Home of Metal events with a screening of ‘In Bed with Chris Needham’ at Flatpack Festival, a cult piece of video that follows a 17 year old Thrash Metal fan through those difficult teenage years. 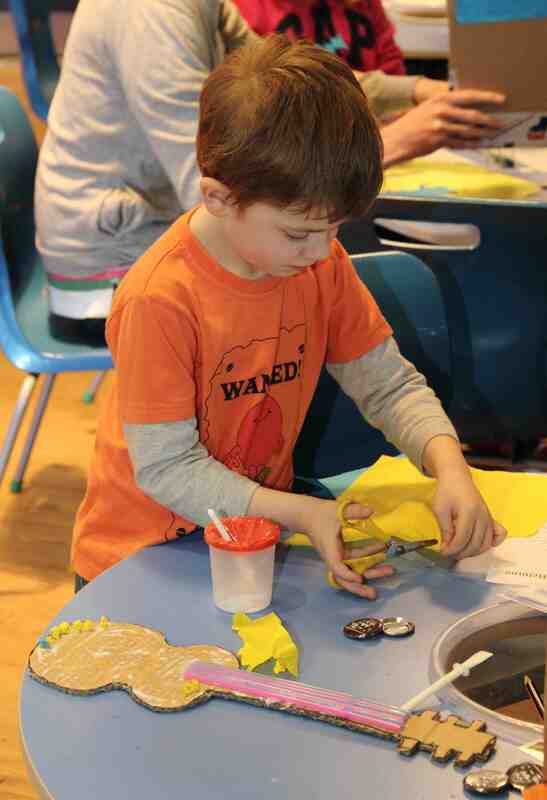 We also held a Home of Metal Open Day – think Antique’s Roadshow for Metal fans, at The Public with special guest Krusher and a DIY cardboard guitar making workshop with Juneau Projects. 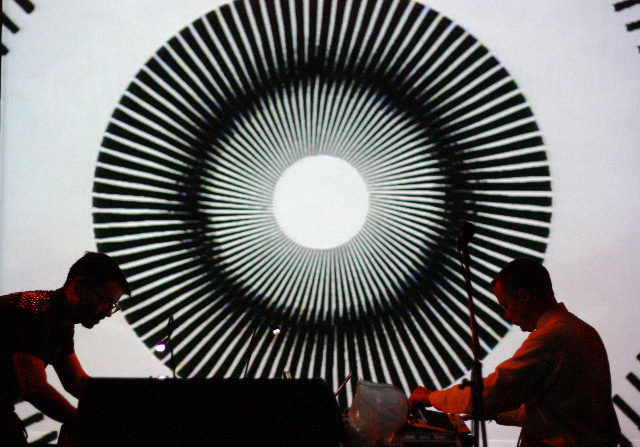 Spring saw some really special shows take place as Capsule favourites Earth played in April, the ever intriguing Matmos and Emeralds played in May. 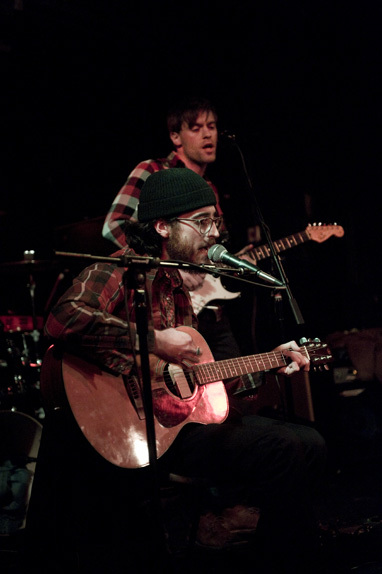 We also had our own Royal Wedding party with some great Birmingham bands, including new favourites Backwards. Behind the scenes we were busy putting together our major Home of Metal exhibition at Birmingham Museum & Art Gallery and planning for the season of Heavy Metal celebrations. ‘Home of Metal: 40 years of Heavy Metal and its unique birthplace’ opened at BM&AG on 18th June 2011 and ran through out the summer. We were more than a bit hyped when Black Sabbath guitarist and all round hero was our special guest of honour at the opening. 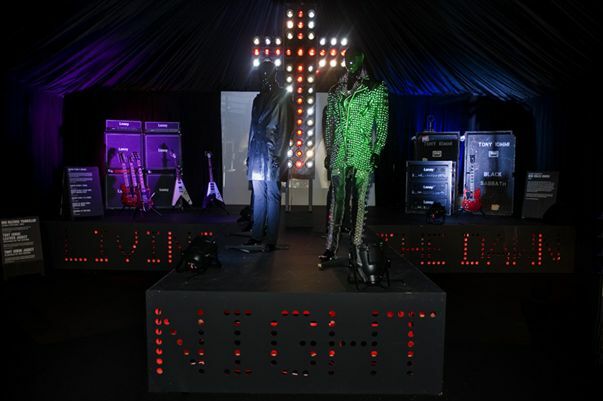 The exhibition explored the ingredients that together created Heavy Metal and was greeted with amazing audience figures and a huge amount of press attention. Thanks again to all who contributed to the show’s success – it was a landmark moment for the project and for Capsule as an organisation. 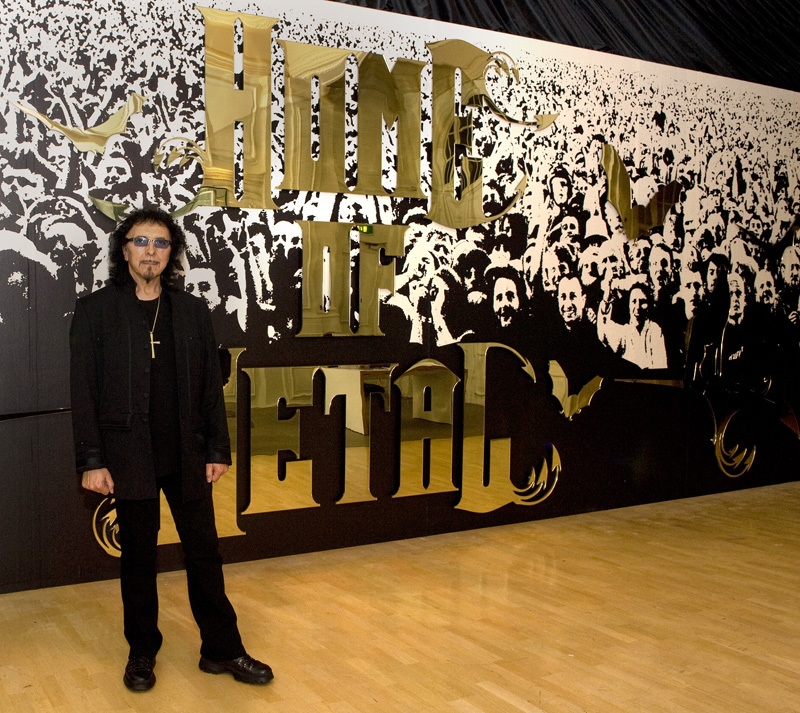 The Home of Metal season also saw exhibitions across the Black Country, exploring various themes relating to Heavy Metal, from the music’s visual impact to the metal working industries of the region. 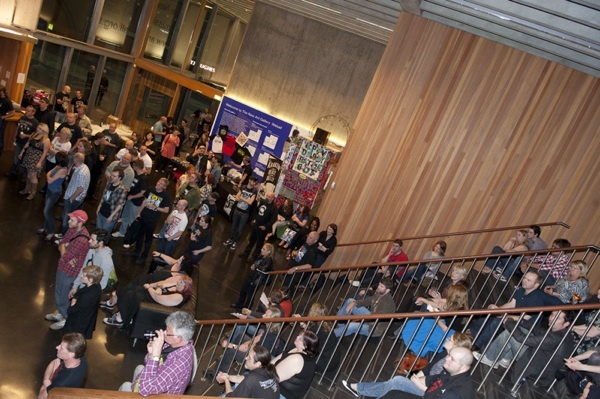 Home of Metal also hosted the UK’s first Heavy Metal academic conference which saw world leaders in the field of metal studies discuss ‘Heavy Metal and Place’. 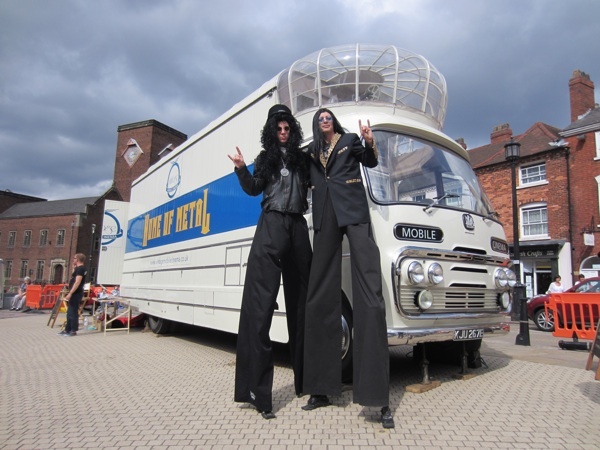 A weekender of activity around the Black Country included the ‘Metal on Film’ festival, the touring Vintage Mobile Cinema, more DIY guitar action with Juneau Projects and as ever some great live music from bands like Gentleman’s Pistols, Stinky Wizzleteat and Selfless. 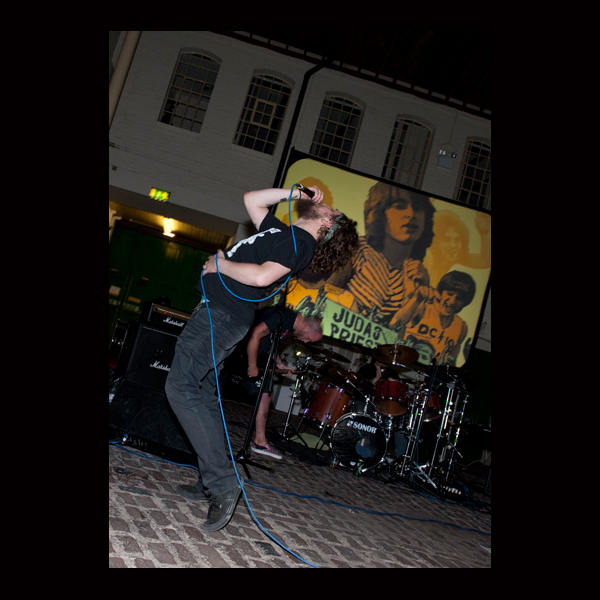 Crust/grind band Selfless perform at the screening of ”Heavy Metal Parking Lot’ at Wolverhampton Lighthouse. Photo by Katja Ogrin. The crowd watching Gentleman’s Pistols at New art Gallery Walsall. Photo by Katja Ogrin. It was an exhausting but awesome summer, but the momentum couldn’t stop there as that little ol thing Supersonic crept up on us in October. 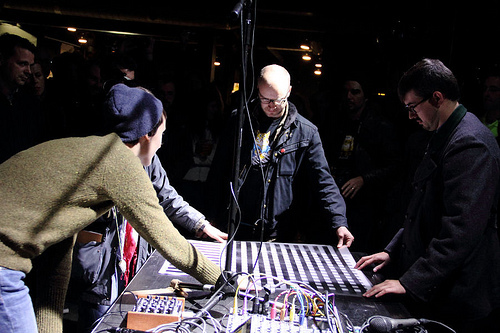 We were thrilled to have Tony Conrad, Secret Chiefs 3, Alva Noto and many more influential names on the line up as well as showcase exciting new or underground artists such as Teeth of the Sea, Drunk in Hell, Agathe Max and Ore.
Lucky Dragons’ participatory performance was a highlight for many. Photo by Craig Earp. Thanks to all who came along, performed, volunteered and generally supported. Since then we’ve has two excellent shows with firm favourites The Melvins performing in November, may a Capsule fist in the air! 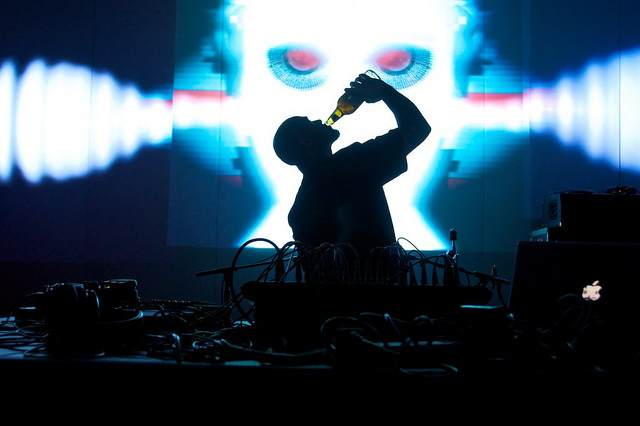 IKON invited Capsule to curate a night as part of their Autumn Almanac series of events. 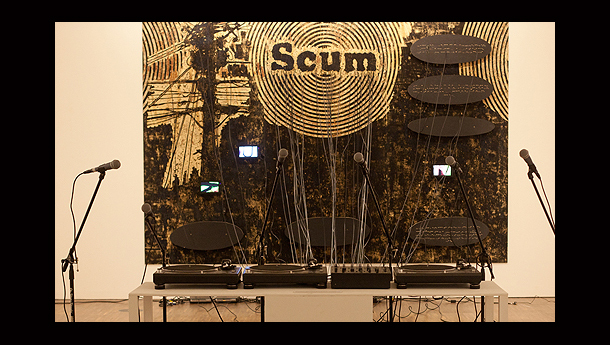 It was the Sound of Birmingham and saw performance from tuba doom band Ore, a Black Sabbath inspired improvised piece by Andrew Moscardo Parker and a collective of string players plus field recordings inspired by ‘metal’ by SOUNDkitchen. 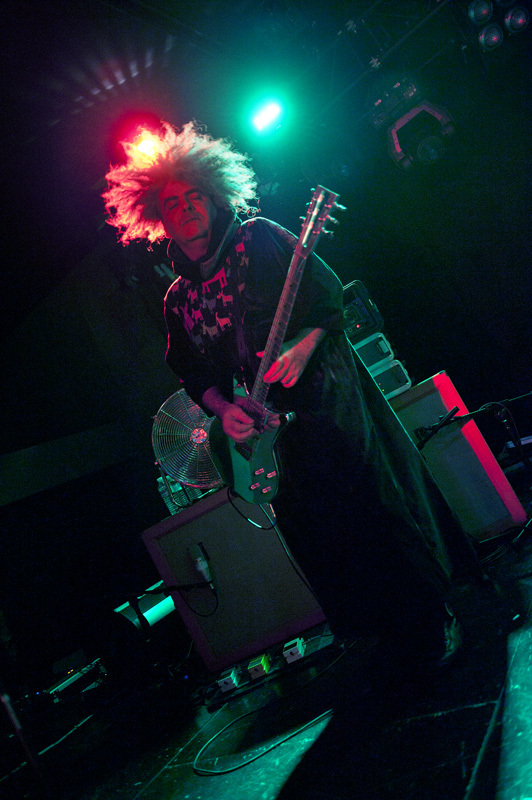 Buzz of The Melvins, 1st November 2011. Photo by Katja Ogrin. 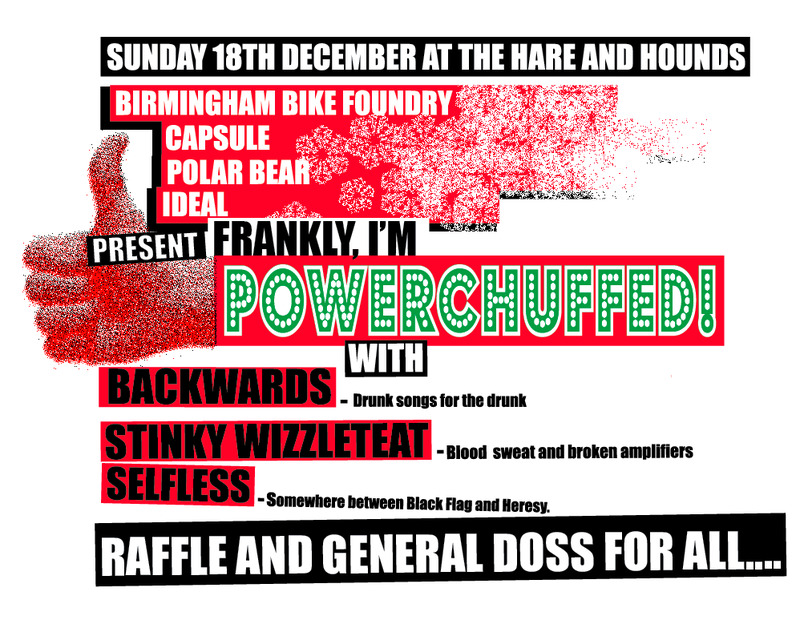 Don’t forget we’ll be having a Christmas party on 18th December at Hare & Hounds with our friends Polar Bear Records, Birmingham Bike Foundry and Ideal. There’ll be live music in the form of Backwards, Stinky Wizzleteat and Selfless, a raffle and other treats. Tickets available here, hope to see you there!